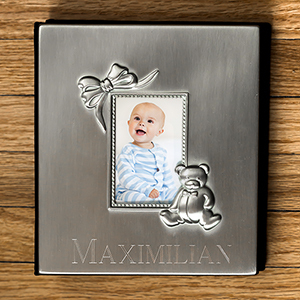 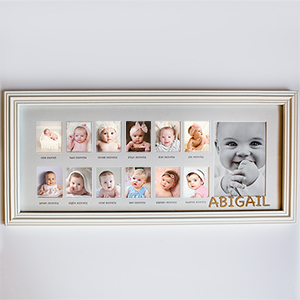 Remember those treasured moments of your newborn baby, grandson, granddaughter, niece or nephew and proudly display them in your own personalized picture frame, an engraved photo album or our handcrafted baby canvas wall art. 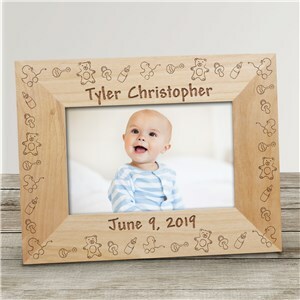 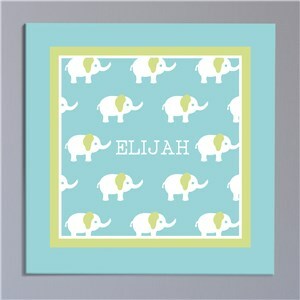 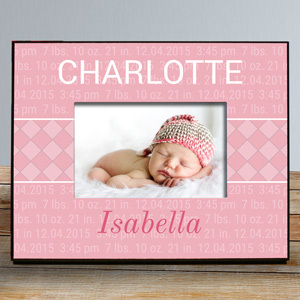 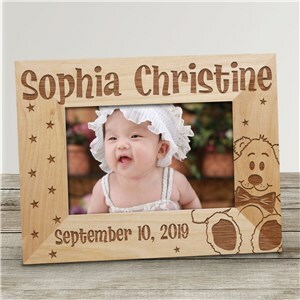 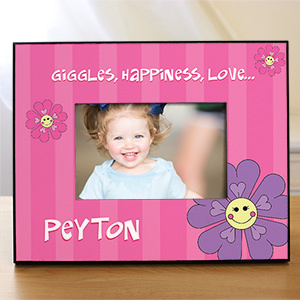 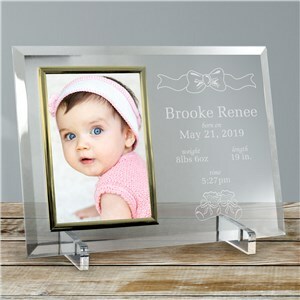 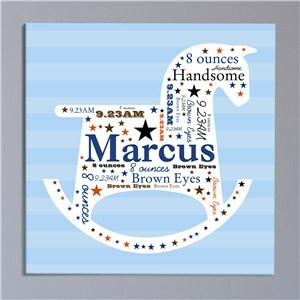 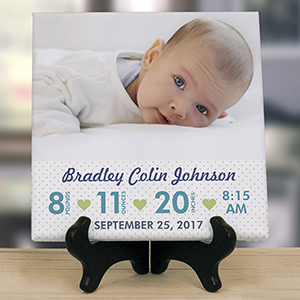 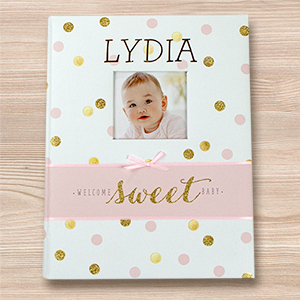 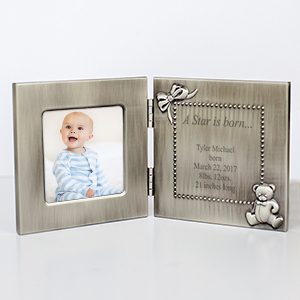 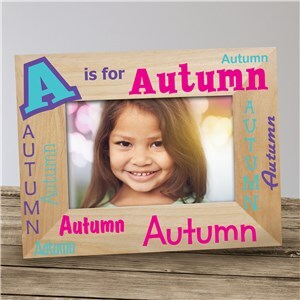 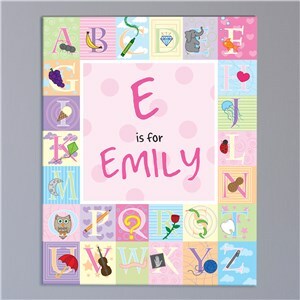 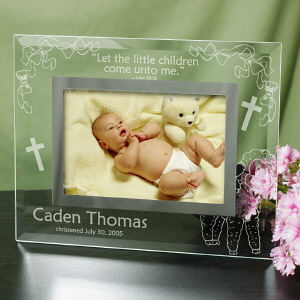 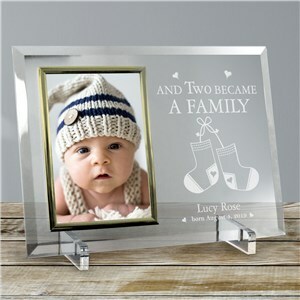 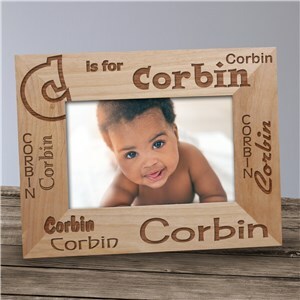 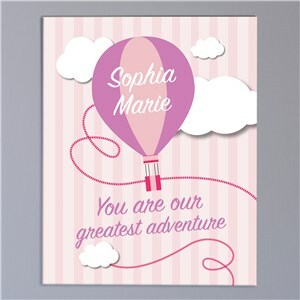 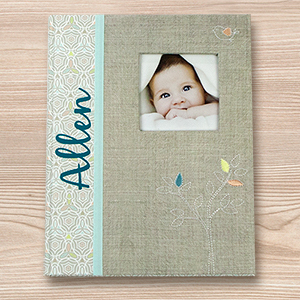 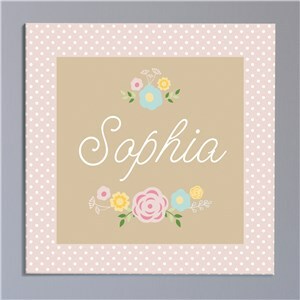 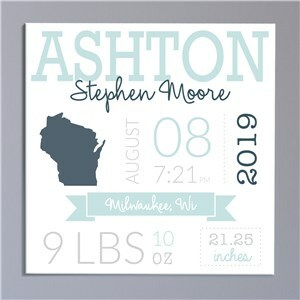 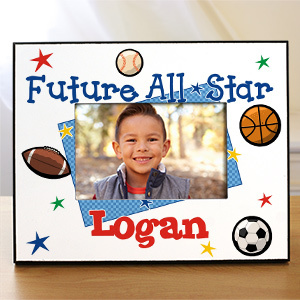 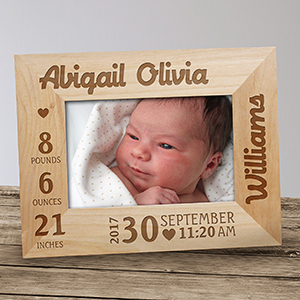 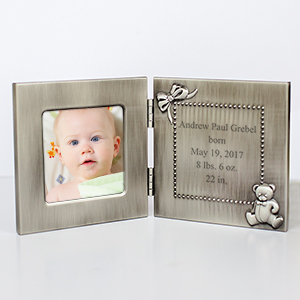 You can personalize baby picture frames and albums with baby’s name, born date and other info, or announce the birth of your little one with a printed canvas or frame. 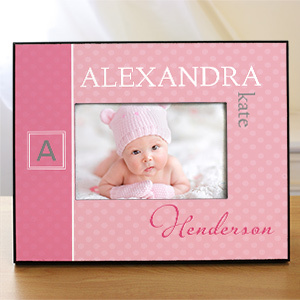 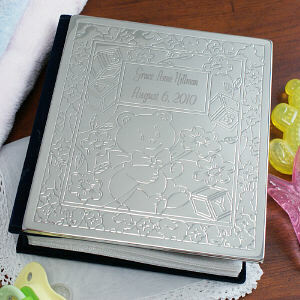 Have a collection of baby photo’s you want to organize? 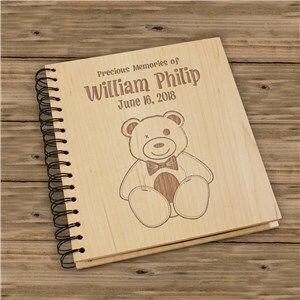 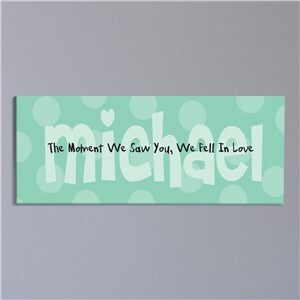 A photo album from GiftsForYouNow makes it easy.